Living abroad in Turkey is quite challenging. My first impression when I came to Ankara is that weather would be my big problem. Communication and food should be no problem. But I was wrong. Communication is a big problem here. English is not their favourite subject I think. Eating in a restaurant shouldn’t be much problem, as I can point what food I want and pay. But when using Bank service like Western Union here is quite trouble some. 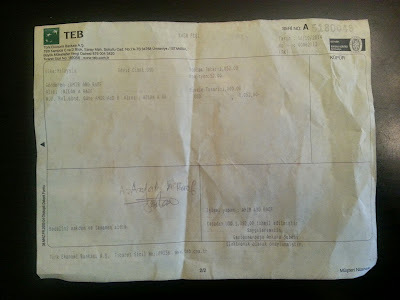 I need to send money by Western Union to Malaysia. 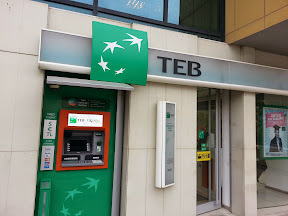 After asking a few banks, I find that Turkish Economy Bank (TEB) Ankara is the easiest. One of the staff can speak good English. 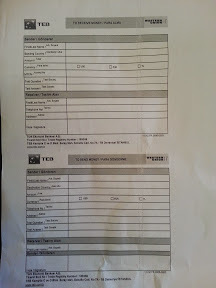 So I just want to share a few tips for expat who lives here in Turkey when using Western Union. 3. Pick up the form at the counter. Fill in all your details and address. Make sure you write your name at the Sender/Gonderen. and your receiver’s name at Receiver / Teslim Alan box. 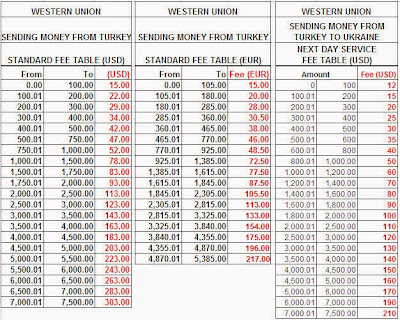 Please double check.You can send money in USD, Euro and Lira. 4. You can check the commission fee as per table below. If you wan to send USD 1000, you will be charged USD 52. You can also pay the commission fee in Lira. Make sure the amount of money that you are sending is in a multiple of 500. Because if you send USD 1150 you will be charged USD 78. 5. Then you will sign a receipt and the yellow one is your copy. Double check to make sure everything is right. This is hell of an information.. Thanks for sharing.. i also know nowadays money can be transfered via Whatsapp as well..